As the temperatures being dropping, you know that “Ol’ Man Winter” is fast approaching. Here are six myths and facts to keep in mind when getting dressed in the winter to keep you warm, comfortable and also safe. 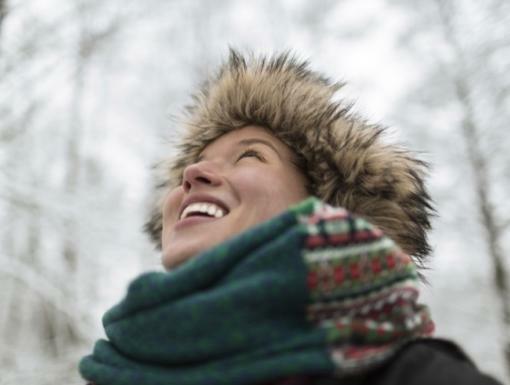 Myth: Dressing warmly avoids colds, viruses and flu. Mom was wrong on this one—mostly. If you haven't been exposed to a virus, cold weather won't make any difference. There are over 200 viruses that can cause the common cold. Myth: You lose body heat through your head. There's nothing special about your head. You'll lose body heat from any part of your body that is exposed. The amount of heat you can lose through your head depends upon a number of factors, including how thick your hair is and how much energy you expend in the cold. The ratio of the surface area of a child's head relative to the child's body surface area is much greater than that of an adult, so that children lose proportionally more heat through their heads. Hoods and hats are more important to children because of this. 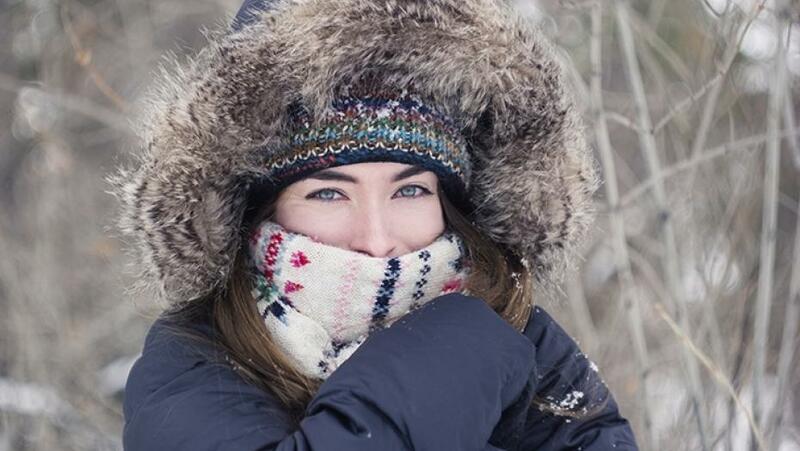 Myth: You must dress in layers to stay warm. It's true that dressing in layers allows people to adjust for different levels of activity. But one well-made, warm garment will do just as well to keep away the winter chills. Myth: Any fabric will work to keep you warm. When cotton gets wet, it conducts heat away from the body at a much more rapid rate than other fabrics. Anything that can dampen your clothes, such as perspiration, or water, can cause cotton to start robbing you of heat fast. A good substitute is polypropylene, Capilene, or some other synthetic substance that pulls water away from your skin. Drinking alcohol may make you feel warm because it causes blood to rush to your skin's surface. But it actually causes your blood vessels to dilate and makes you lose heat faster. Drinking alcohol in the cold also impairs the shivering process, which generates extra body heat. But the worst part about alcohol consumption in the cold is that it impairs your judgment about when you need to head indoors. What are your tips for keeping warm during the Winter?